The world of connected things is a part of your organisation’s digital future, so what can CIOs do to meet the challenge? The world is your IoT oyster. “The Internet of Things (IoT) is around us everywhere,” says Dandy Weyn, worldwide technical lead of big data and advanced analytics at Microsoft. 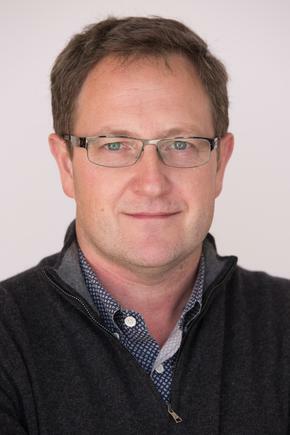 “It is is going to be a big differentiator for companies that combine IoT and machine learning,” says Weyn, who was recently in Auckland for the Microsoft Ignite conference. 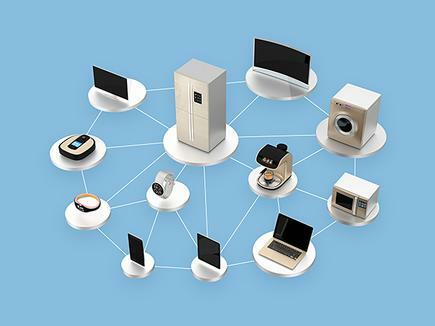 He shares practical steps organisations can take in order to maximise the benefits of IoT. “One of the common things that I see people can think about is, 'how can you do things differently'? “See where you can automate things,” he adds. “We are at the level where applying machine learning and the IoT, really gives you the capabilities to bring innovation and change to people’s lives. These are technologies that are already existing in some of the high-end car models, he says. Then, you look at opportunities for your company where to bring those in at a scale using cloud services. He cites another example of a company that uses smart systems to check power lines. The company is able to scale its services globally at a much lower cost. “We are at the level where applying machine learning and the IoT, really gives you the capabilities to bring innovation and change to people’s lives. Using drone technology, the company can fly the drone so much closer to the power line. Then it will use machine learning and predictive models, to analyse the data and identify what maintenance is needed. Get out there and really get a good view of what is going on around the world, and start looking at those candidates for IoT, says Geschickter. Gartner’s Hype Cycle for Emerging Technologies 2016 has identified IoT platforms as a key technology on the rise. Gartner defines an IoT platform as software (suite and/or platform as a service [PaaS]) that facilitates operations involving IoT endpoints (sensors, devices, multi-device systems and systems of systems) and enterprise resources. 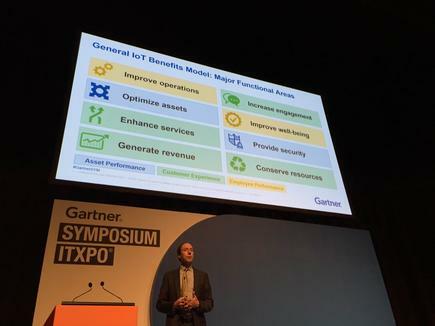 On steps to take to prepare for this technology, Gartner advises CIOs and IT leaders to establish or contribute to an IoT programme management office or centre of excellence composed of IT, operational technology (OT) and business personnel. This IoT centre of excellence can set objectives, coordinate planning and tactical vendor negotiations, collaborate, and share best practices, resources and people. In his presentation, Geschickter explores the IoT world further. “It is a full-time contact sport, because we are putting endpoints out into the environments that we work in or around and that has pretty significant implications,” he states. He also talks about being realistic about ROI challenges of IoT. These include the difficulty of deployment cross base (asset, customer, employee as well as labour relations). “A lot of IoT can deliver operational benefits, but labour unions may see them as a threat,” he believes. He shares some pointers to planning successful IoT projects. 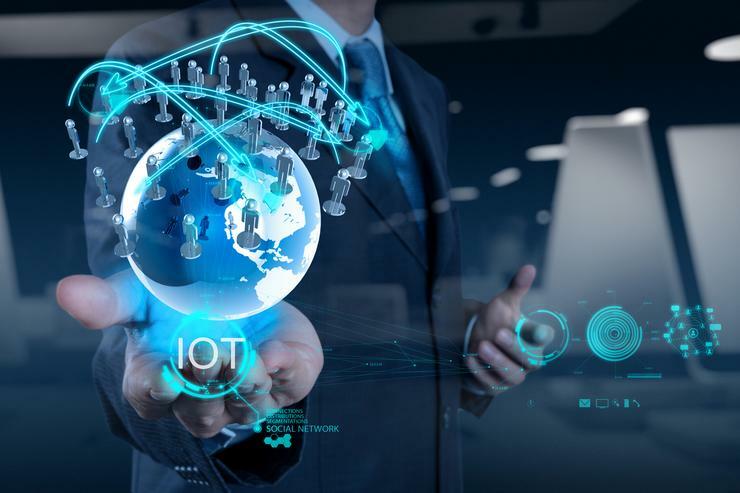 The first step is around organisational priorities, which will also determine where to invest IoT efforts. Then, identify which of the following core IoT benefits are the most relevant to the organisation: improving operations, optimising assets, enhancing services, generating revenues, increasing engagement, improving well being, strengthening security and conserving resources. Pick the benefits you want to target and link these to high-level business objectives to set the strategic context for IoT. “This is typically emerging technology,” he states. “You need to do due diligence in order to sort out which ones, which specific applications, use cases and technologies to move forward to meet your objectives. 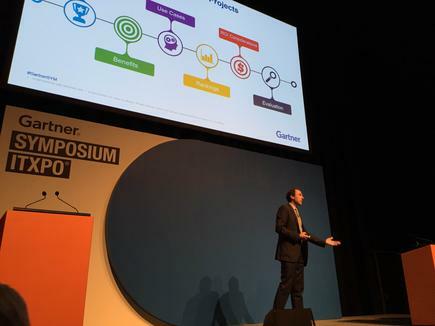 He suggests undertaking a process called STREET, which Gartner has produced for emerging technology adoption, when working on IoT initiatives. This stage provides business focus and context for emerging technology investments, by identifying what organisational purposes should be served. It also involves determining how aggressive the organisation is and wants to be with respect to emerging technologies, including the acceptable level of risk. This stage involves seeking out relevant technologies - those that match the organisation's defined scope for innovation through emerging technology - from a broad range of sources. What is going on out there and what other industries like yours are doing and what are people doing in other industries? Take a hard look at those ROI challenges. What do you really need to do to get ROI? The end result stage is a decision whether or not to move forward. The IoT project is probably not going to be totally under your control. You are probably going to find people to fund it and to roll it out and possibly to own and manage the administration. You are going to have the project go live, then somebody is likely to be owning it. It may be maintenance operations or part of your operational technology management infrastructure. For successful transfer, the players ultimately responsible for driving the technology forward must be involved in earlier stages of the STREET process. Geschickter also provides some examples of IoT deployment by utility companies. The National Grid in the UK reduces opex and capex through condition monitoring of 23,000 steel lattice towers. Real-time data is collected from 85,000 points and combined with other data. These are loaded into predictive analytics for maintenance planning. This results in estimated indirect savings of £20 million pounds annually through reduction of transmission failures. Others benefits are extending the life of assets, reduction of service calls and help in regulatory compliance and reporting. In another case, Florida Power and Light uses 20,000 sensors to improve reliability across 67,600 kilometres (42,000 miles) of distribution lines. Line monitoring sensors from Sentient Energy detect disturbances on the grid and defective equipment before it fails, isolate faults, analyse patterns to predict likely future outages and complement SCADA (supervisory control and data acquisition). Results include improved reliability and reduced costs.